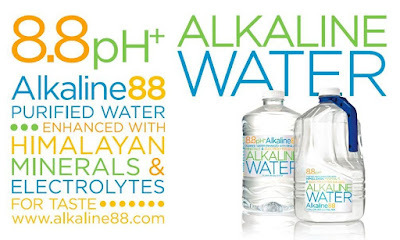 Fitness For The Rest of Us: Alkaline88 Alkaline Water Now Available in So California & Arizona Stores Near You! Alkaline88 Alkaline Water Now Available in So California & Arizona Stores Near You! Have you heard of the alkaline diet? Many athletes and celebrities including are attracted to the benefits of an alkaline diet as balanced body pH results in greater energy, more restful sleep, improved digestion and fewer colds according to some medical authorities. Want an easy way to get more alkaline in your diet? Keep reading to learn more about Alkaline88, alkaline water that achieves its 8.8 pH level through a state-of-the-art, completely chemical-free scientific process. Contains Himalayan pink salt & we all know how good that is for us! Tastes like pure, fresh drinking water but contains tons of good for you alkaline & trace minerals! Keep reading to learn more. Now available in So California & Arizona stores! Im so excited that I can get myAlkaline88 at a store in my area. 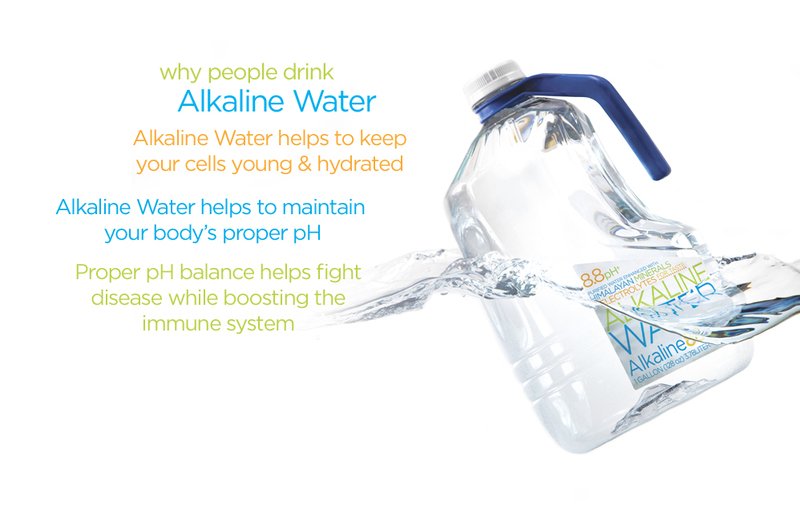 Alkaline water helps keep your cells young & hydrated and helps keep your body's proper pH level. Proper pH balance helps fight disease while boosting the immune system. 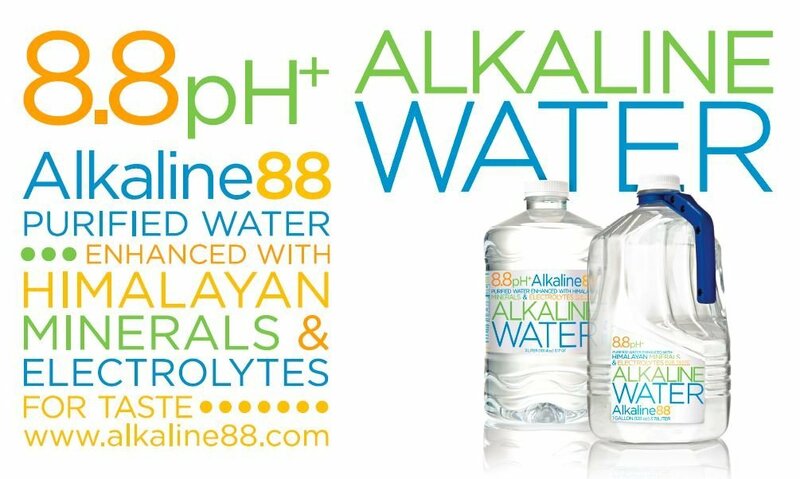 The 84 trace minerals help you stay healthy, hydrated, and restores proper alkaline levels in your body. 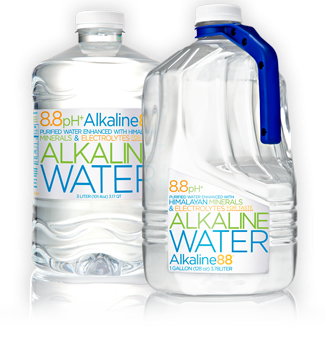 ALKALINE88 is a great option because their water is available is multiple sized bottles from gallons to ounces, they have what you need. They use bottles that are made of clear, high density PET material. Their bottles are always BPA free and offer an easy grip handled design for simple transport and ease for regular consumption. Making it easy to carry on the go, store in your refrigerator or drink while working out. They also carry cases so you will never run out!